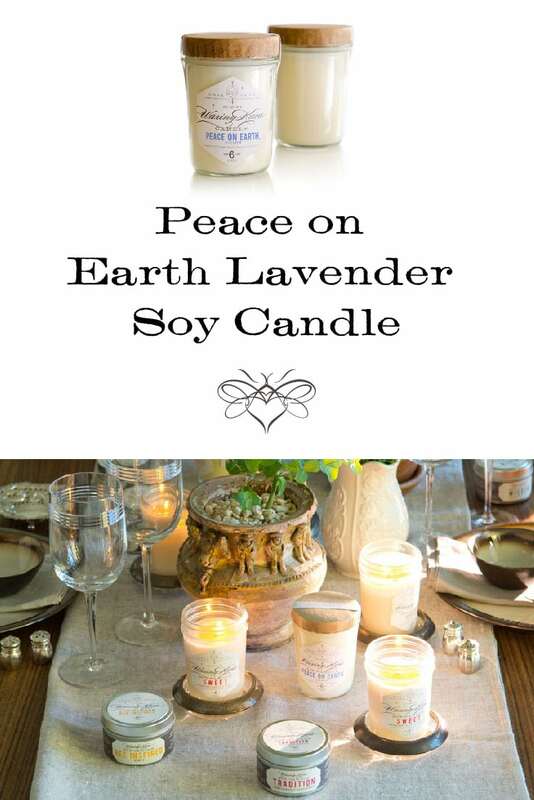 A warm blend of lavender and vanilla, Peace on Earth brightens the home and clears your mind. This hand-poured lavender soy candle is formulated with a blend of essential and fragrance oils that are perfectly balanced and soothing. Ideal for those stressful days when you need to sit back and relax. 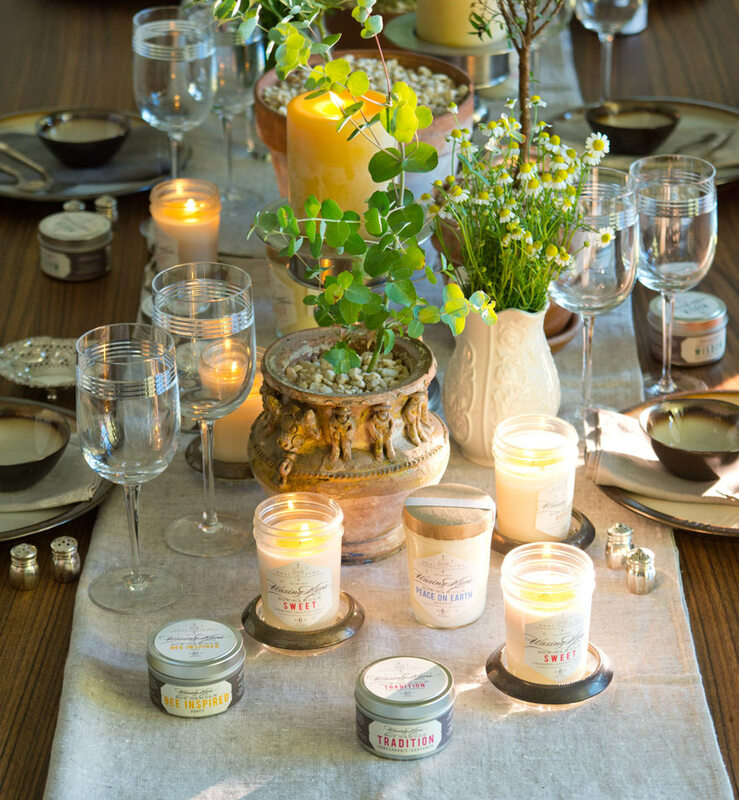 Fresh, fragrant, and clean, Peace on Earth puts you and your mind at ease while brightening and refreshing your space. 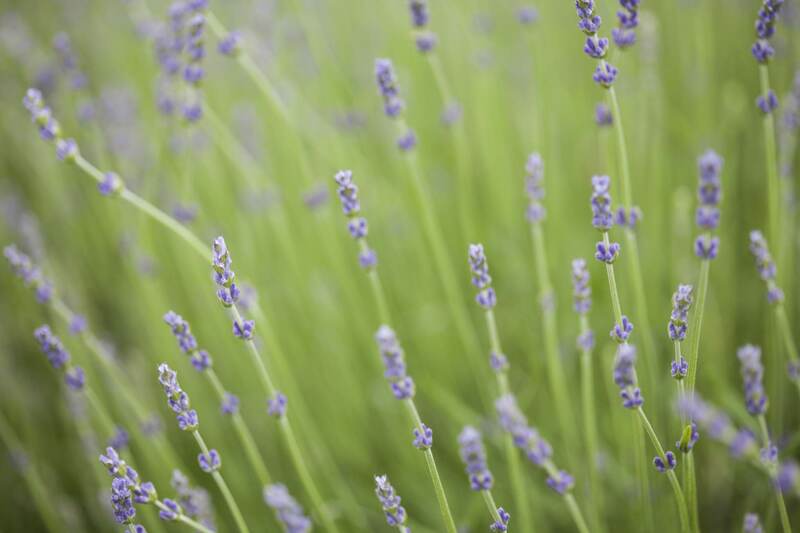 This lavender soy candle combines the clean scent of Provence lavender blossoms with warm vanilla to clear the air without overpowering your senses. 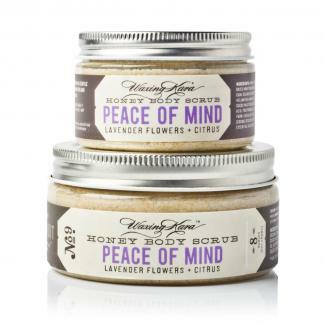 Formulated with a blend of natural fragrance and essential oils. Smells so clean and relaxing. Almost like a load of laundry just out of the dryer-but definitely better!